I met Zac at a FPVWRA race in Las Vegas back in earlier January. He mentioned he had these batteries in stock and ready to ship as soon as he returned from his trip. He kept his word and I received the battery way before many other retailers even had them in stock. 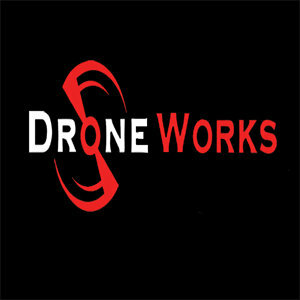 I will buy from Drone-Works again. Especially since they are a Veteran owed/supporting FPV company. These batteries have been hard to come by, but Drone-Works managed to get them to me before the deadline.